Logic Plus Plus India Pvt. Ltd. was established in year 1997 and started its business in Condition Based Monitoring Field in the year 2000. Logic Plus Plus India Pvt. 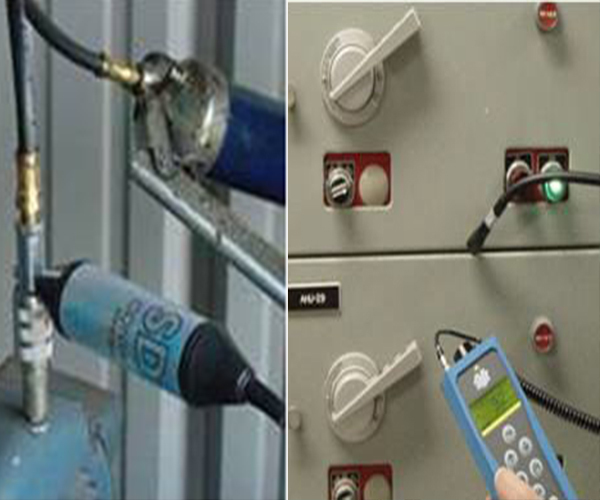 Ltd., an ISO 9001:2008 certified company, is committed to provide very effective and efficient solutions using state of the art techniques and technologies in Condition Based Machine Health Monitoring areas. 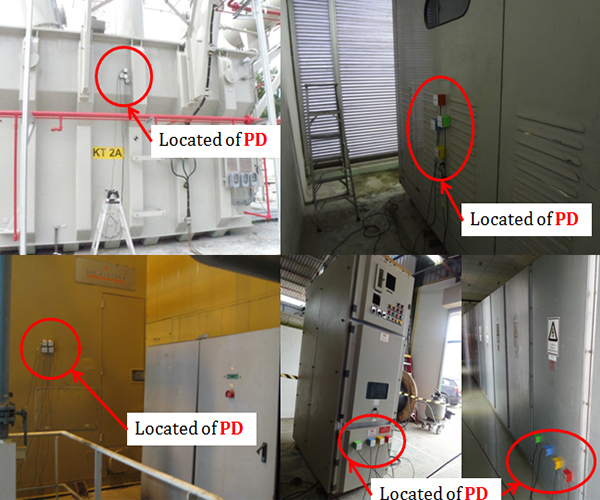 It has introduced number of On Line machine health monitoring systems including: Air Gap, Vibration, Zoom, Partial Discharge, Flow Discharge, Efficiency measurement & Silt Measurement, Rotor short turn Detecter etc. 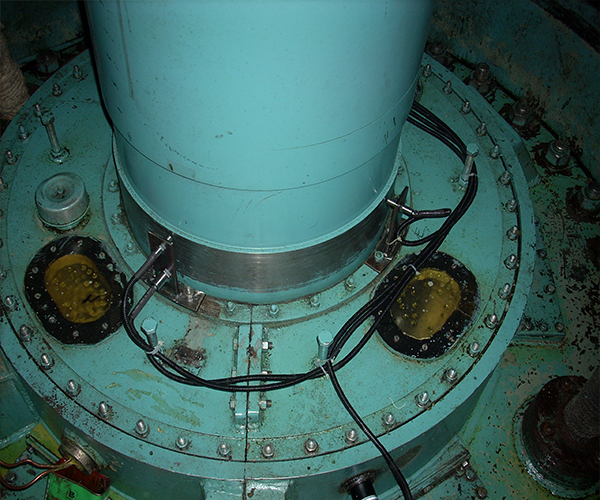 in various Hydro & Thermal Power generating companies, Heavy Industries and other small Sacle industries. 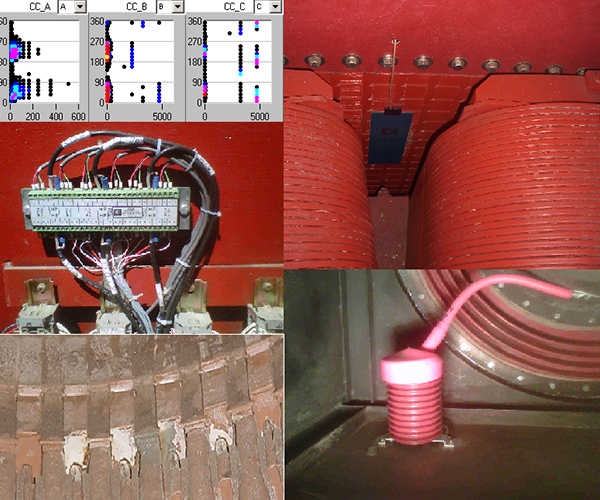 We Design, Engineer and Manufacture Online Vibration Monitoring System and also carry out Marketing, Installation, Commissioning & After Sales Services of Machine Health Monitoring Equipments of our Foreign Associates and Principles.